Need a wedding gift? Name a star! Feel good knowing you’ve given the most original wedding gift in the universe! 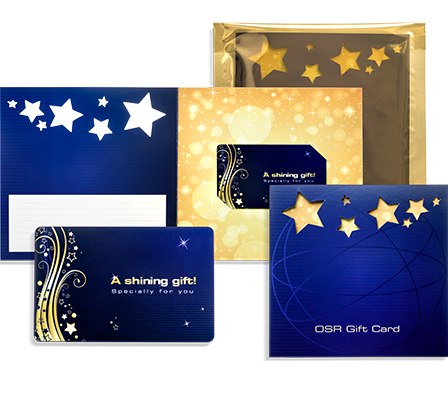 Hi OSR, I just wanted to thank your entire team for sending the wedding star gift. My wife and me were anxious that my sister would not be able to receive our gift for wedding on time. I am very impressed with the service provided by your team and will be happily recommending you to my friends and family. My personalized wedding gift arranged by my parents was really a surprise for us. Thank you OSR! Your wedding star gift is no doubt our best wedding presents that we have received. The unique coordinates of the star named after us is one of a kind and will be cherished by us always. What a fantastic wedding gift! Naming a star for a wedding couple to give to them as a wedding gift is a wonderful idea. The star is registered in the Online Star Register and you can look up the star at any time. Gary and Leslie did this when I gave them a star as a wedding gift. After the wedding they sent me a thank-you card with a picture of the online star register. Of all the presents we could have received for our wedding, I though the immortalisation of our names in the sky was one of the most original. This wedding present is very precious to us. We are extremely happy that we choose OSR for sending a personalized wedding gift to one of our closest friends. Not only did they received the wedding gift on time but they also loved its beautiful wrapping. Its really lucky we choose OSR to send gift for the wedding at the last moment! Thank you! Skip the glassware and give a heartfelt wedding gift that they’ll never forget. There really is no more unique or amazing a gift in the universe than naming a star in the Online Star Register. Getting married means making a lifetime commitment to your one true love. 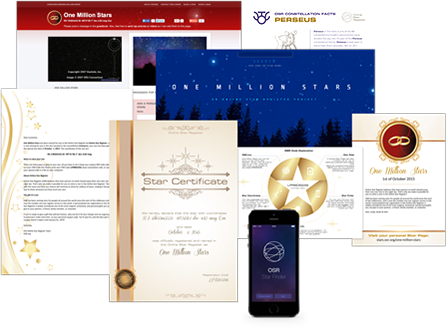 Provide the happy couple with a gift that will last through the ages by naming a star just for them in the night sky. You can choose from three unique gifts. 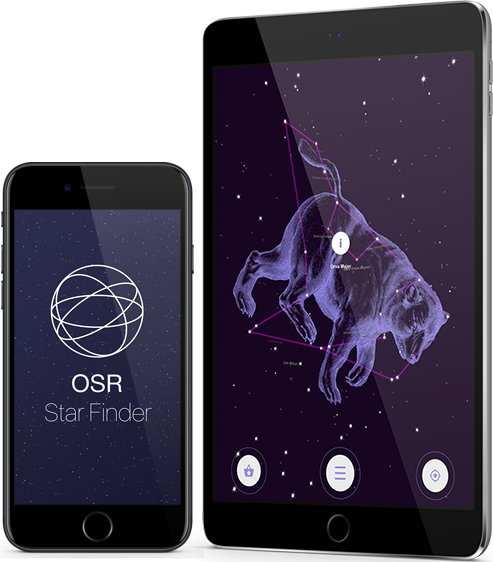 Each gift comes with the ability to locate the star in the night sky by using the breathtaking One Million Stars project and with the OSR Star Finder App. The gift is completely personalized and comes in special Wedding gift wrapping just for the occasion. 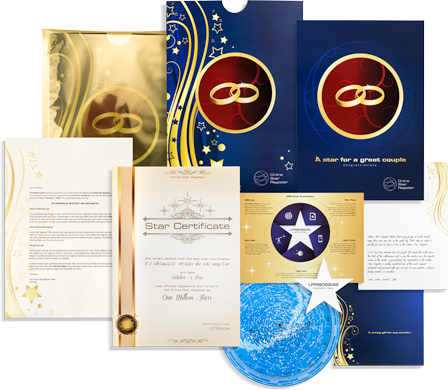 As the years pass, the married couple will be able to share their star with their children and grandchildren. 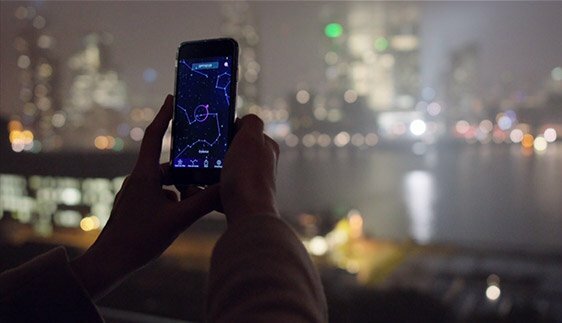 As we dream up new and creative ways to view the star in the night sky, they will automatically be added to the original gift pack for FREE.